Music is the one thing I would say is a unanimously favorite thing. Each and every one of us loves music of different genre and different languages. It seems our thirst for music will never be quenched. Headphones are the best companion of the music lover. Headphones can make you feel each and every beat that appears with a clear base. You really can feel the music! 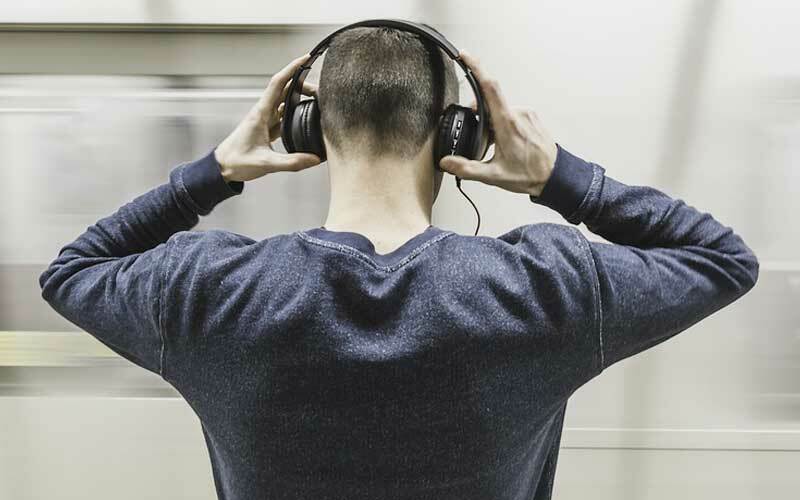 Do you know how to choose best headphones? What they might include in feature and which type you need among wired and wireless? There are wired and wireless gaming headphones, sports headphones, and regular headphones and so on. Which one do you need? Everything seems confusing no? It’s time for you to come out from this intricate confusion. Because I have come with a useful article where you will find everything about wired and wireless headphone. At the very end, you will find a section of pros and cons of wired and wireless to make things clearer. 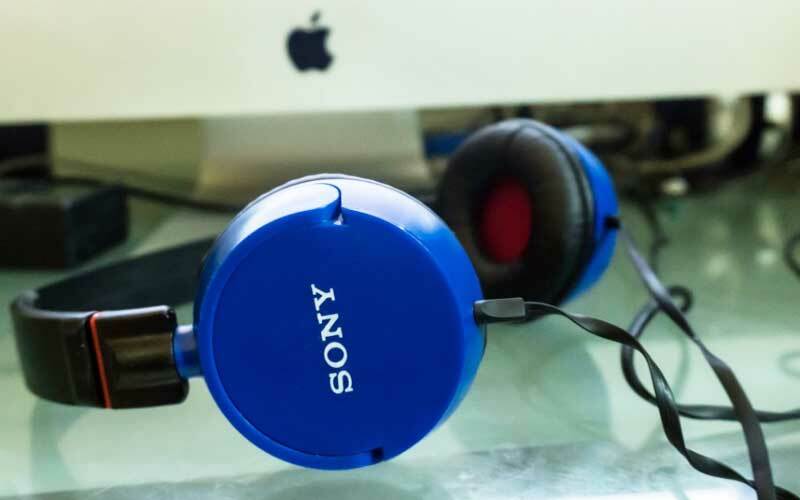 Let’s dive into the exciting world of headphones. These headphones were not appreciated very much in the past century. However, the booming success of mp3 players in 2001 made these the apple of everyone’s eye. For a nice music experience, it has been commonly appreciated and preferred side by side till present. The music lovers like us can listen from our favorite yet most oddly mixed playlist without causing any disturbance to others. This classic invention was always trustworthy and with new features and modern inventions, this has become more reliable to us Musicophiles. From wired to wireless- the technology has developed such in a huge amount just in a century. And people’s astonishing need of headphone for listening to music in daily life made such unbelievable uplift! Now go wherever you want to go, do whatever you want to do, make your favorite move and break the dance floor. Because this time you are not caged with those silly snaky wires of your headphones. Because wireless headphones have come to rock your world of music! To bring home the best quality headphones you need to know about its every type. Because only and only by then you can decide which one do you really need. So, initially, there were three types of headphones. 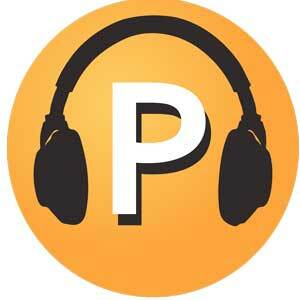 But, present days, a new kind of headphone have emerged and grab people’s attention in no time. So, altogether four types of headphones are there in the market. This vintage model is designed to go over the head. The earbuds are supposed to sit right above the head to give you the perfect music sensation. Your quench of base will be fulfilled with this headphone. This model is really popular from the initial headphone epoch till now. Now, these headphones are mostly preferable for desktop usage, video calling for better sound quality. But some hi-fi featured on-ears are reigning for giving mind-blowing music experience. They are usually lightweight. But don’t go with the looks. This piece is full of potentiality to make you feel each and every beat. This piece has both types of wired and wireless model. This piece has the same design as on-ear headphones. But this time the earbuds are big enough to surround your whole ear concealing the outer sound. The gaming generation always looks for headphones that make the whole gaming experience one real-time thing. Well, the well the wait is over. Because over-ears are here. The ultimate noise canceling giant has finally arrived to make audios alive. You can have them wired and wireless as well. These are usually for sports people. People who like to hear musing while doing their workout in the gym, while jogging and walking. It really a bitter kind of a pain to carry the phone in one hand while jogging. The phone becomes sweaty and oftentimes falls from hand. The earbuds also get wet and fall off. The runner cannot move his/her and because the wire of the headphone gets bouncing right and left, up and down and make him/her uncomfortable and continuously annoyed. That’s why the neck buds have come to put life into your daily workouts. The neck buds have a unique design that wraps your ear from the behind of your head. The buds have specially made to keep hooked with the ear so that it won’t fall off. They usually have to connect via Bluetooth. Now you can do extreme workout along while listening to your favorite songs. When the music giants seem stiff to carry everywhere, earbuds are then to come. These headphones are designed to fit straight inside the ear canal. These mini happiness’ are brought to make your every moment melodious. 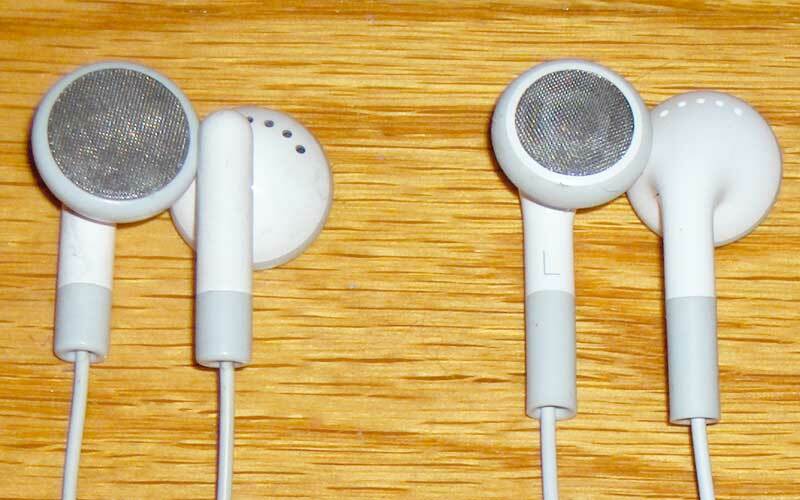 Usually, both of the earbuds are commonly merged into one strand which has an adapter and connector to connect with the phone, laptop, mp3 players, radios and all. Surprisingly, all of the headphones have the same connector and all the music playing device has the same adapter. So you don’t have to worry about them at all. This piece is compact, lightweight and cheaper than any other headphones. But there are some problems. For example, the most common problems users do always face is the sneaky wires. These wires get tangles among them and make its user tangled with them as well. 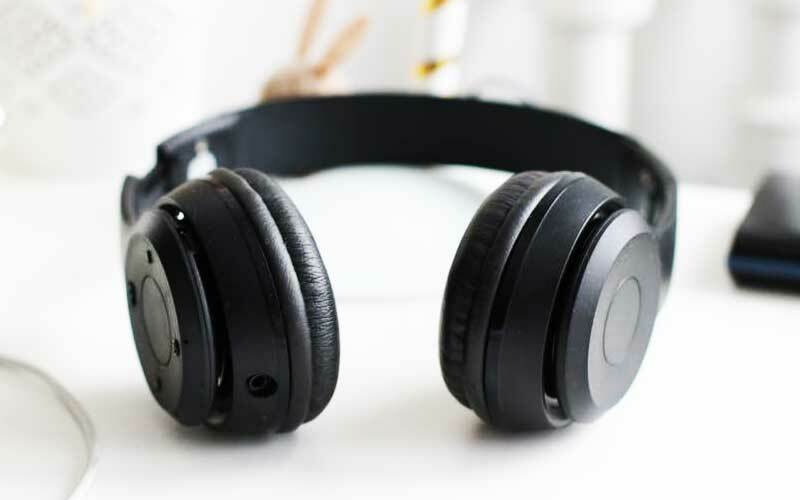 Read Also: How to prevent hearing loss and keep headphones safe. You already have known that the wired headphones reign the market but, wireless’ are not staying inferior at all. They are gradually gaining on the market. 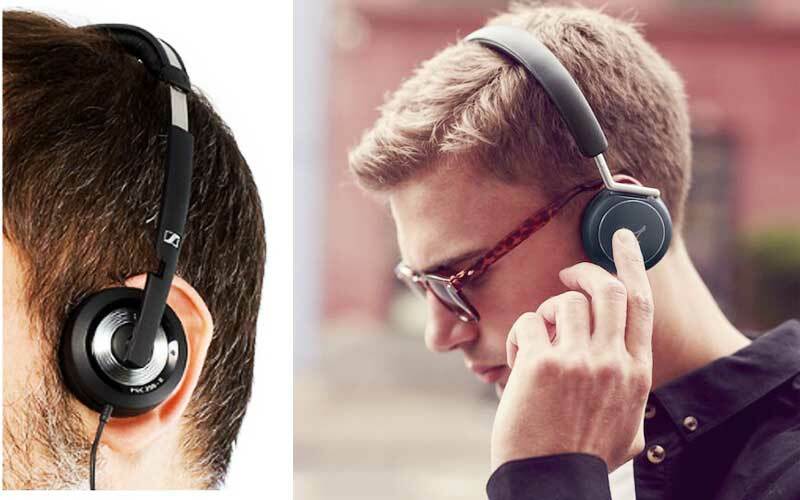 Each year different company launches new models of their wireless headphones with improved features. But initially, this wireless headphones have got two types. Let’s find out what they are. The wireless models are more like neck-buds that I have mentioned above. 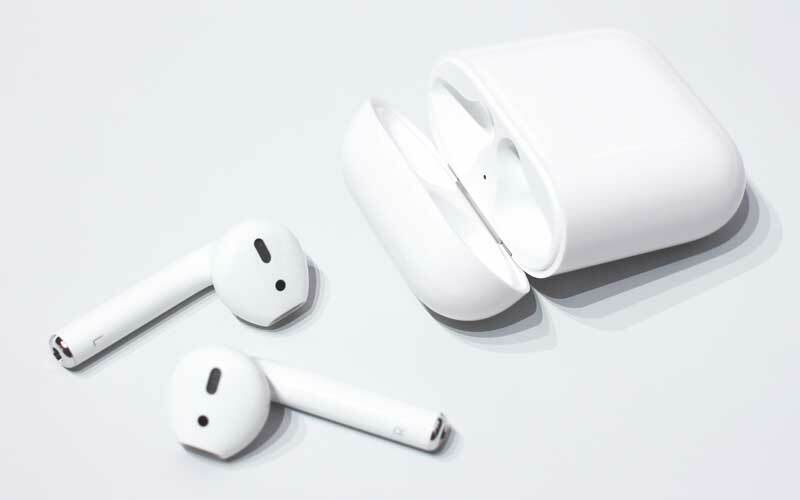 The two buds are connected through one wire and the whole piece has to be connected via Bluetooth for gaining audio access of the devices like smartphones and latest mp3 players. Simply connect it to your phone and put it away on the bag or pocket. This is really helpful to ensure safety from mobile snatchers. These are the very new models in the modern headphone society. They are not connected through any wire. Rather, they are individually connected to the music device via Bluetooth. These are basically chargeable earbuds. They come with a little headphone case which also acts as their charger. These latest arrivals are splash proof but few are waterproof. Another thing is they all are not budget convenient. Only the fewest of them can reach to the hand of common people. What Features to Look For in A Good Headphone? Whenever we talk about electronics, our first concern is which one is better in features than the other. Headphones are too have occupied with unique and necessary features. After all, they are about to give the best music experience with clear base and beat. In this part, I will tell you that what you need to look in your headphone before you buy any. Of course, it’s the first and foremost priority for any ‘audiophile’. And in the discussion of the sound quality, there come some obvious factors like flat/boosted sound, sound amplification etc. Many times you’ve heard about headphones that either has a ‘flat’ or a ‘boosted’ sound. What it means is, some headphones aren’t likely to change the frequency that they receive from the source device. The amount of deviation is as little as possible and we call it a flat or neutral sound. On the other hand, when headphones are equipped to boost certain frequencies to make the sound experience better, we call it ‘boosted up’ headphone sounds. Both of them has their pros and cons, based on the user’s preference and purpose that the headphone’s being used for. Lastly, an important part of the overall sound quality of a headphone is its amplification. Some good models come with a built-in amplification which reduces (ex: traffic noise) noise and boosts up(ex: voices) certain sound frequencies. This is the most demandable feature of a headphone. Without this feature, I will consider a headphone useless. 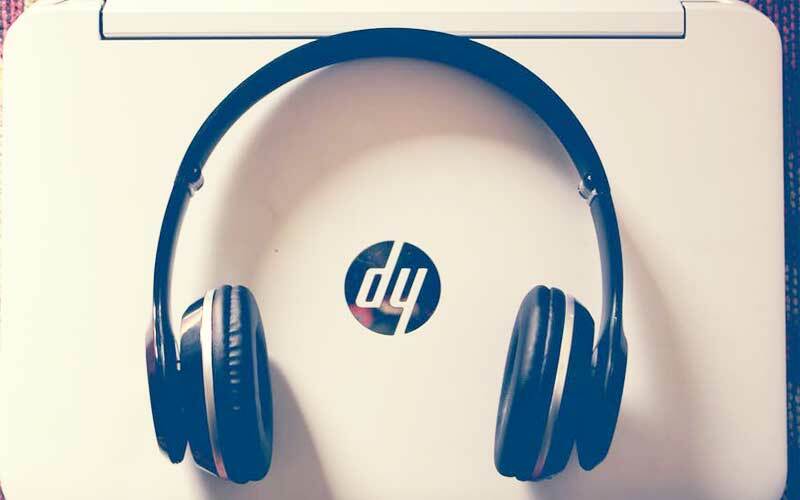 Ordinary headphones mix up the outer noise with the music. Makes the music experience extremely horrible for the listener. Noise canceling feature was confined in gaming headphones like on-ears and over-ears. But now earbuds also possess this feature. So if you are to buy any kind of headphones make sure that it has noise canceling technology. Noise canceling headphones have clear sound output, clear base and beat. They usually have the ability to amplify the sound above the real system sound control. If there are much sound and crowd, it won’t hamper the music as long as you wear noise-canceling headphones. A new model of wireless headphone has a distinctive feature having a collar. 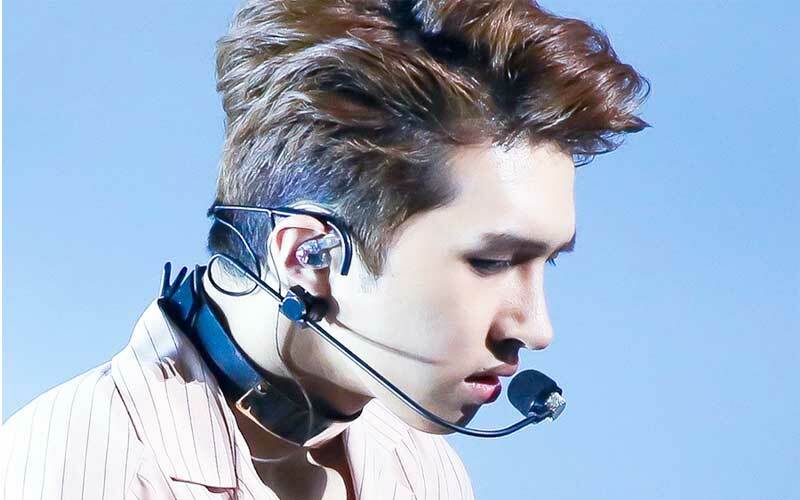 This collar wraps around your neck and includes all the controlling button of headphone like volume control, play-pause control. 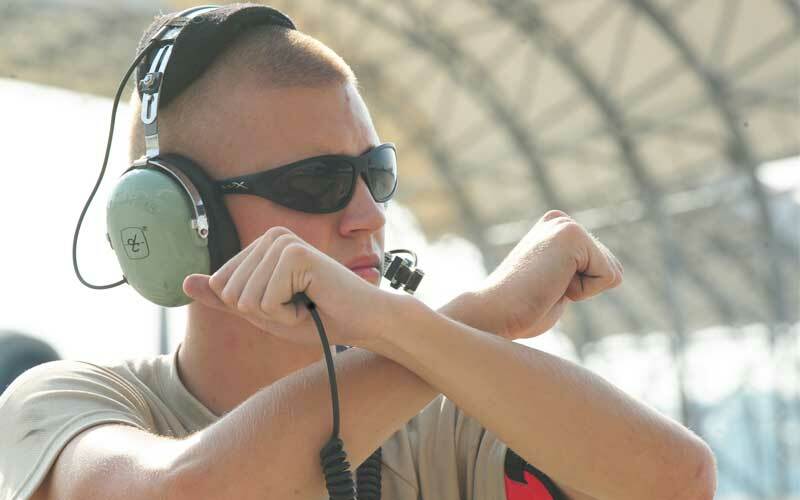 Some collar also includes mic and can receive phone calls. Usually, we all put two earbuds randomly without judging which earbud is for which ear. Headphones are always made by balancing the hearing ability of the two ears. Putting right earbud to left one and left one the right ear is not going to give you the exact music hearing. Look for headphones that have indications on the earbud mentioning ‘R’ for right and ‘L’ for left ear. Except for the indication, mostly every latest model have made such design to the earbud that it only and only will fit on the mentioned ear. The left earbud is slightly tilted to the right and the right earbud is slightly tilted to the left. This makes the headphone even more secure and better noise concealing tool. Battery system is included almost all type of headphones except wired earbud. You may question if the wired ‘base headphones’ includes battery or not. Yes, most of them do include removable battery and wire as well. The main function of battery is to amplify the sound, adding and controlling base of the music and detail every beat. The wireless biggies have to include the battery inside them. The battery charges them and amplifies the sound for a better experience. Most of them come with chargeable battery and some of them encircle removable battery. Both of the types are excellent. But as we all know that frequent charge reduces battery life. But headphones with built-in battery are the best for queening music thirst. Why Bother? You Can Receive Any Call With A Single Push! Since the initial function of headphones was to listen to the music some headphone are still doing the same. 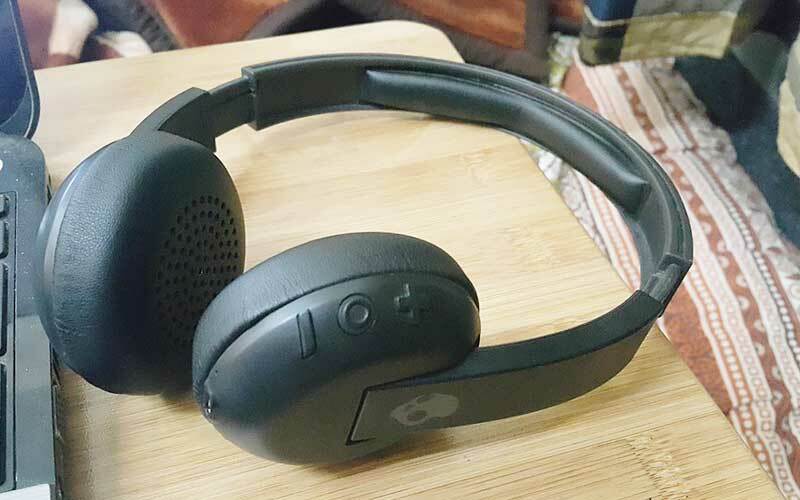 But most headphones companies are cooping-up with the public demand, including mic-in system and call receiving and canceling button for sudden calls. You can receive the call, talk over the small mic and cancel the call in your headphone. What you only have to do is a pre-setup the receiving and canceling button in the phone. The wireless headphones also have this feature. The buttons are included either in the earbud of the collar. Before you buy any do look for this useful and indispensable feature on your headphone. 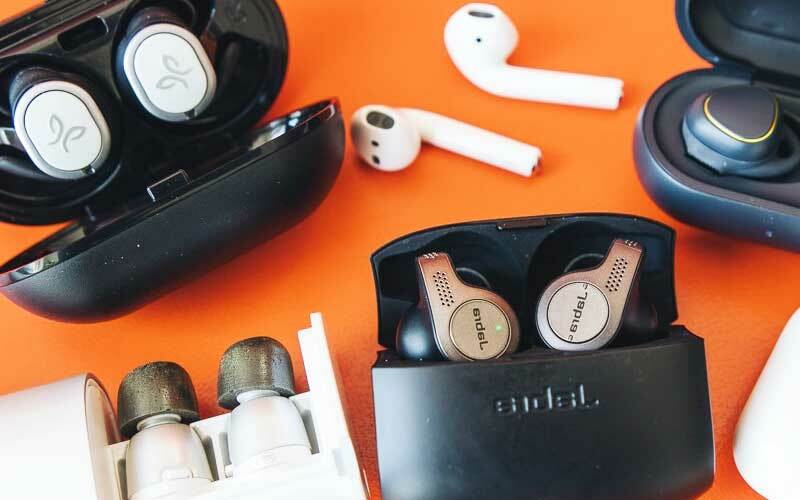 Now that you have known everything about wired and wireless headphones including their types, their different function and features it’s time for looking the advantages and the drawbacks altogether to have a more clear concept before buying any. Let me sum up this for you. First, let’s know about the favors and the drawbacks of the wired headphones. Doesn’t fall off the ear easily. After some months or year, one earbud stops working which is a frequent problem for Musicophiles. Now, let’s move to the wireless headphones. Sometimes, the Bluetooth connection fails to pair the devices. Some earbuds don’t fit in the ear make the situation more complicated and annoying. Headphones are very delicate to handle. Rough and careless use will cause the degradation of its performance resulting in the damage. Now you know how to choose best headphones (wired and wireless). 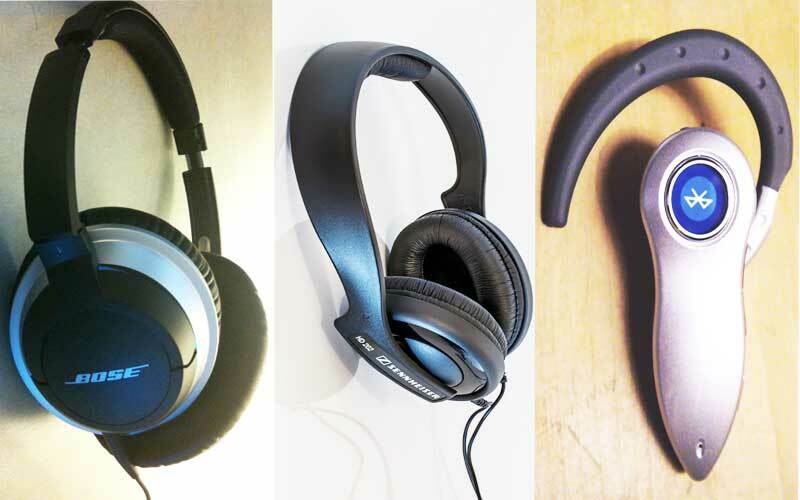 There are different types of headphones for different environment and purpose. You know better, according to you which one goes with your requirements. Feel Every Beat More Alive-Bring Home The Best Headphone Now!